Julie McDougall, owner of McDougall Real Estate, full service real estate agents in Henderson and Las Vegas, Nevada. Your Henderson Real Estate Experts with over 24 years of experience! 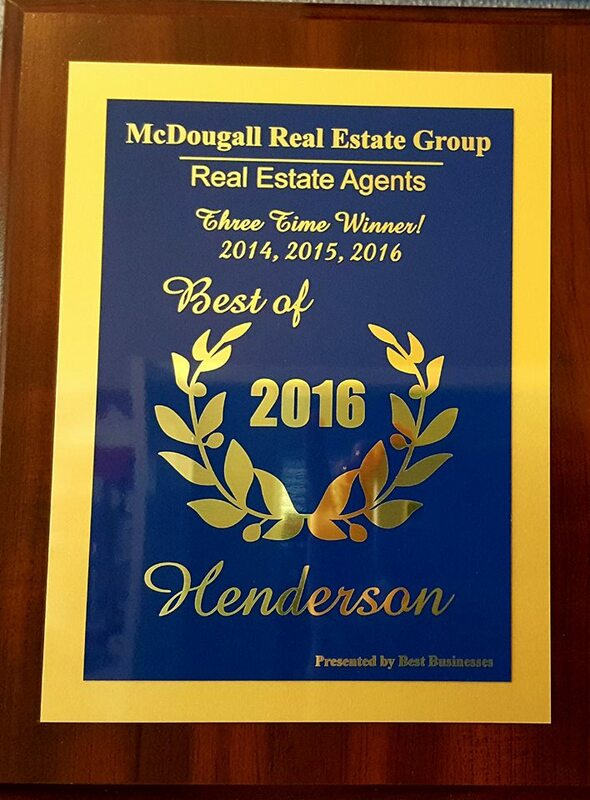 McDougall Real Estate Group was established after I worked with several successful real estate companies in Henderson and Las Vegas, including Realty Executives, Keller Williams and ERA Excel. Having gained tremendous experience from these established companies, I decided to dedicate myself to a boutique style real estate company that stressed a personal/hands on approach to the purchase and sale of real estate in Las Vegas and Henderson. Having lived in Henderson for over 33 years I was confident that I could provide a successful experience to my clients and feel our company has been and will continue to be successful in that goal. We are proud of the frequent comments from clients that they feel as if they are my only client. Our listings signs reflect our direct phone numbers, so people get experienced agents on their first call; they are not routed to inexperienced agents or answering services. For buyers, I insist on working as long as it takes to find the perfect home. It's always worth the wait. We are a referral-based real estate company and our reputation means everything to our success. More gratifying to me than being in the top 1% of agents in Clark County since shortly after opening my brokerage is that clients continually refer their friends and family to us. I am always so surprised when clients send us thank you gifts after their closing. Another important aspect of our lives is the company's work with community causes or on behalf of people in need, including my partner/son Beau's active work with the Southern Nevada Burn Foundation (he is a City of Las Vegas Paramedic/Firefighter as well as Broker/Salesperson). For my part, in addition to years of volunteering for local schools and HopeLink, which helps prevent homelessness, I donate time and passion as a Court Appointed Special Advocate for foster youth. "Julie was nothing short of amazing. She was an absolute pleasure to work with from beginning to end of our transaction. She always took the time to educate me on the house buying process and always answered any questions that I had regarding the property and transaction. 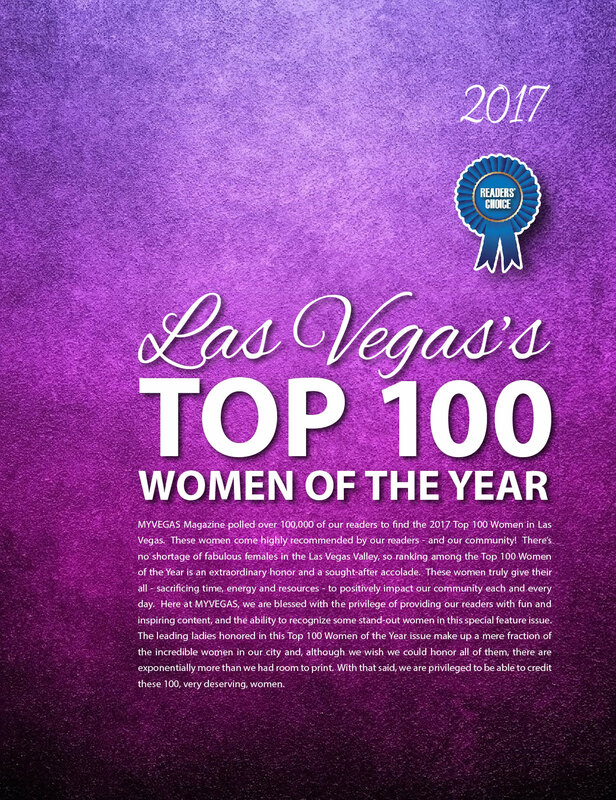 I would recommend Julie in a heartbeat to anyone out there that is looking to purchase a property in Las Vegas." Whether you are looking to buy or sell real estate in Henderson or Las Vegas or find information on the City of Henderson, the City of Las Vegas or real estate in Clark County, you will find it here! Real estate professionals at the McDougall Real Estate Group are very experienced and here to help buyers, sellers and investors get the information they need about Henderson and Las Vegas . "Top notch all the way…Julie is absolutely AMAZING! We are new to Nevada and was actually referred to Julie by our broker in California. From the first ... more "
"Julie helped us find and buy our current home and she is by far the best realtor I have ever worked with! She was always available to help with ... more "